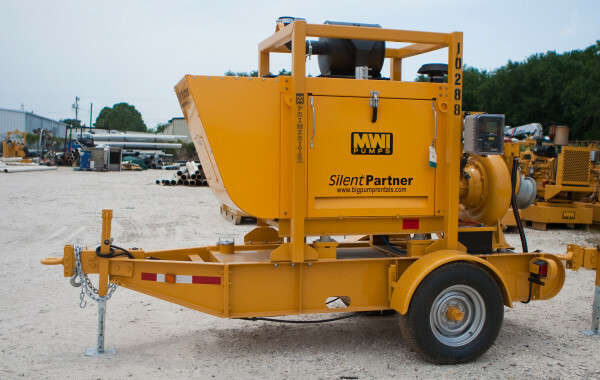 The PrimeRite™ self-priming trash pump is perfect for contractors, pump rental companies, mining operators, and for general industrial or municipal use. 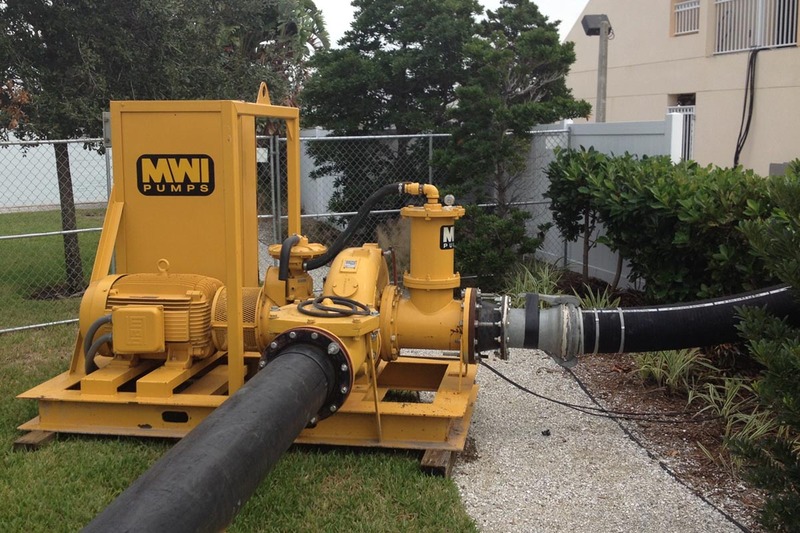 Due to its oil-filled bearing box and mechanical seal in an oil bath, this heavy-duty pump can run dry all day. 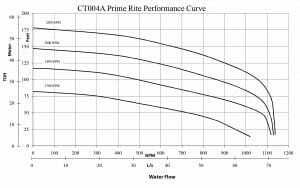 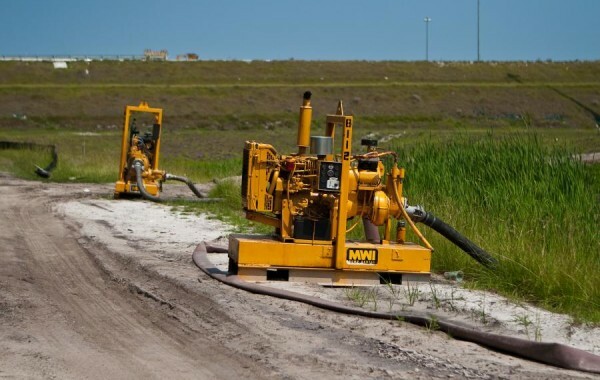 The PrimeRite™ is the right choice for handling inconsistent flows in applications such as sewage bypass pumping, job site dewatering, mining and quarries, municipalities, and other industrial operations. 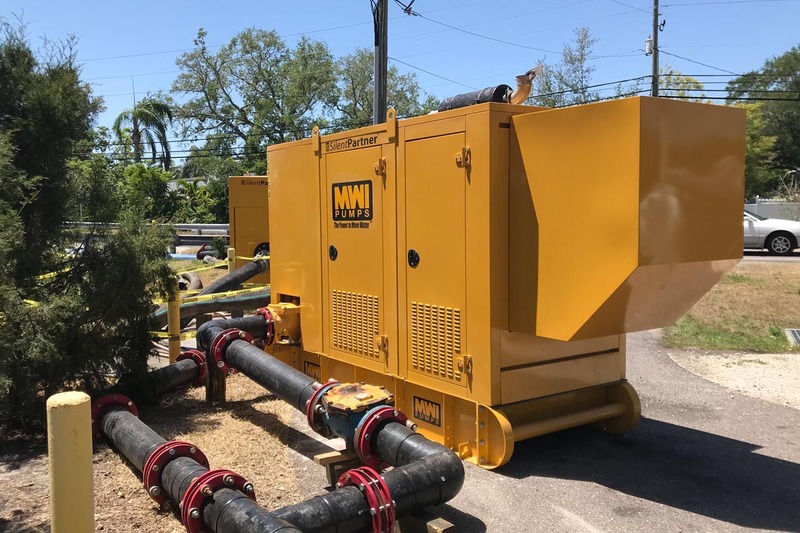 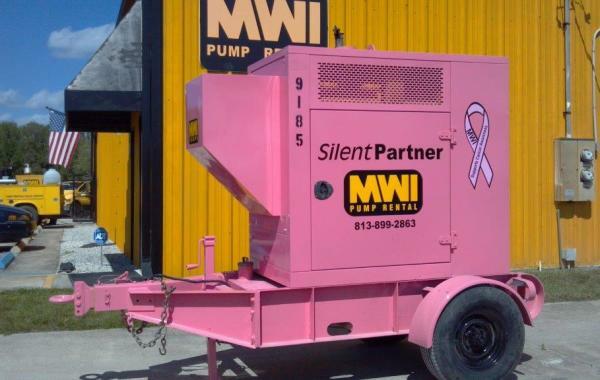 These heavy-duty pumps prime and re-prime automatically using the pump or engine-mounted air compressor and a unique priming assembly, which quickly draws water into the pump. 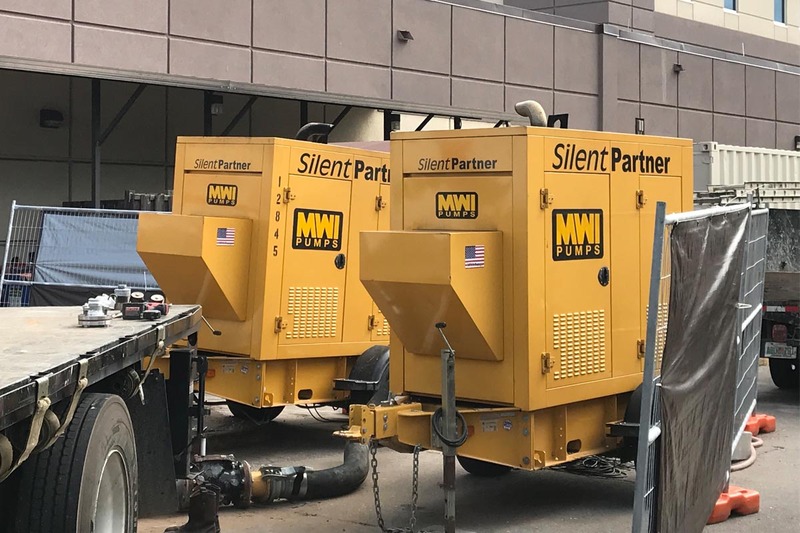 These units will “snore” as they continue to draw water when flows are intermittent. 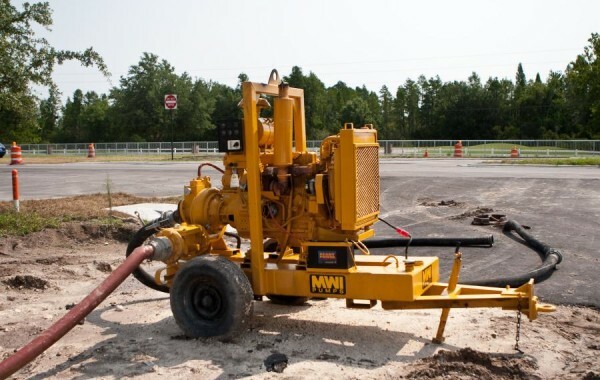 The PrimeRite™ has proved itself to be a money saver in countless rental operations. 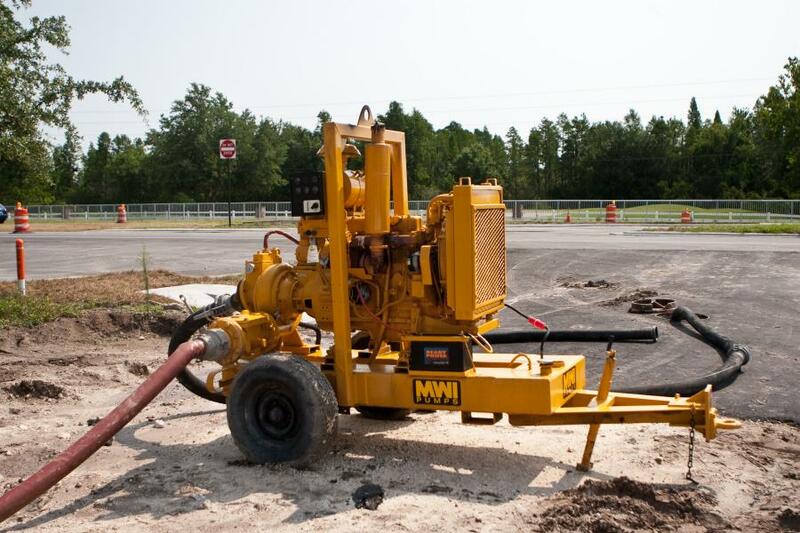 Its rugged construction and inexpensive operation make it easy to use, maintain, and repair. 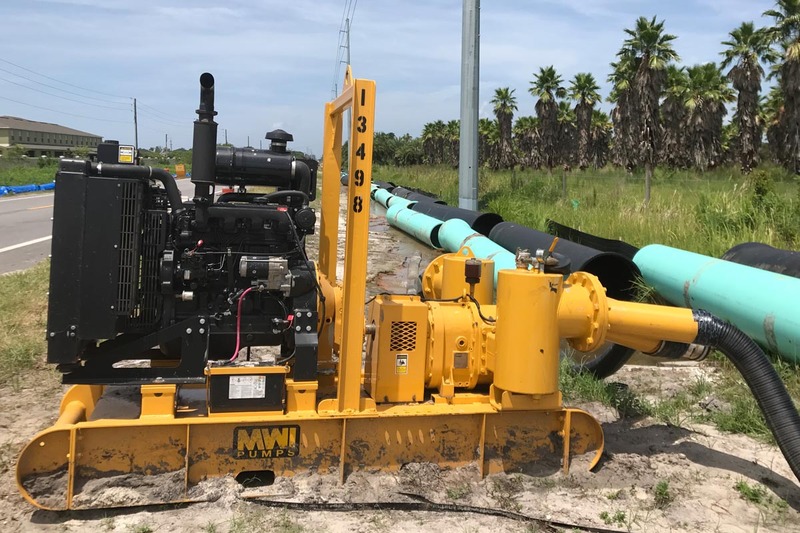 Each unit is completely self-contained on a skid or trailer configuration with an integral lifting bail, tie downs, and fuel tank. 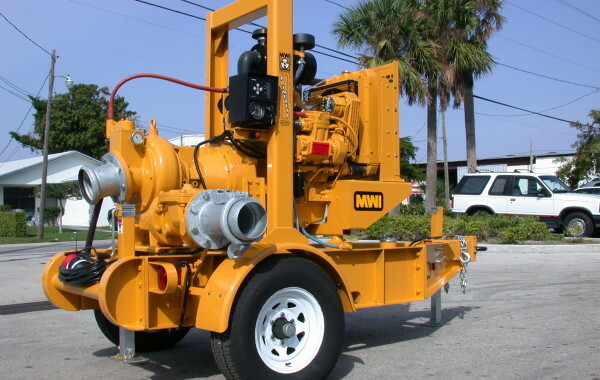 This self-priming trash pump will hit your “sweet spot,” as it allows for the best possible ROI. 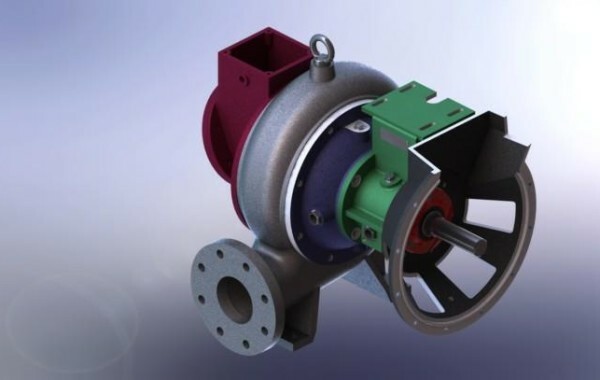 Its open impeller is ideal for dealing with sewage and debris from construction sites with solids handling up to 3 1/8″. 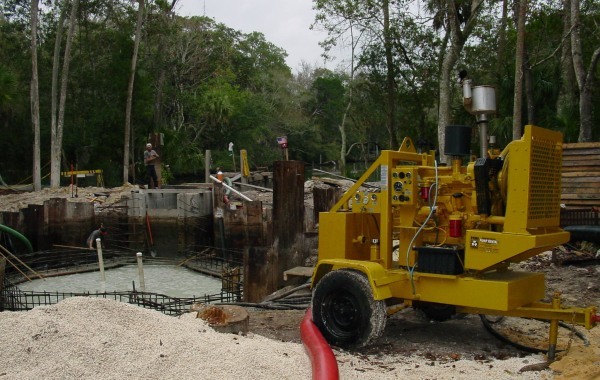 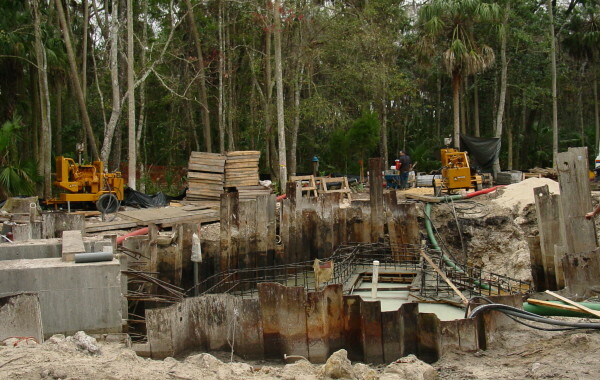 PrimeRite™ is the rugged choice for handling inconsistent flows found in the sewage bypass pumping and job site dewatering.